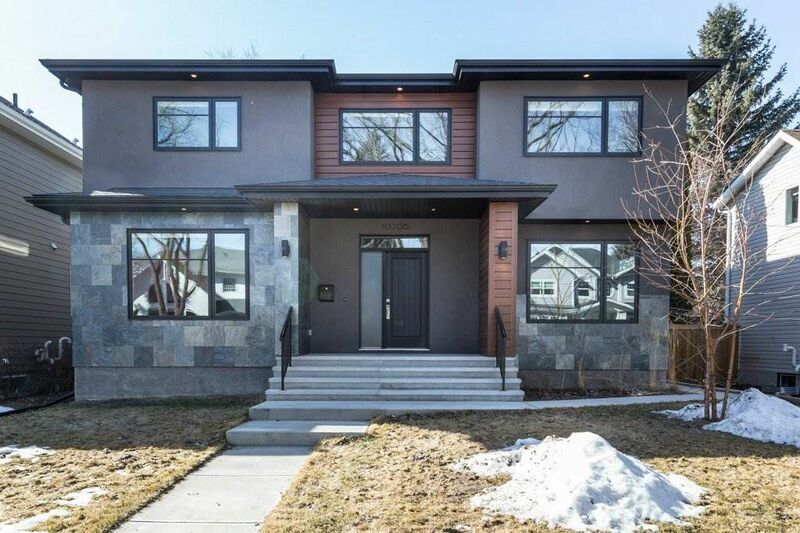 In the heart of the prestigious Glenora community is this new, luxury, award winning Ackard home with all its warranties to be transferred to the new owners. Enjoy living on a delightful, quiet, tree-lined quiet road, steps away from Glenora spray park, Glenora community centre, and Westminster school. 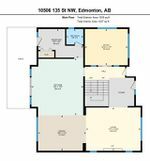 This home offers 2,600 square feet built in 2017, 5 bedrooms, 3.5 bathrooms a huge west backyard and deck and a triple oversized car garage. The contemporary open-concept design has an abundance of light throughout the entire home. The stunning kitchen is built for entertainment and family gatherings, offering superior custom white cabinets with wood accents in the wine storage and pantry cupboards, granite countertops with a quartz waterfall island and high end Bosch Stainless steel appliances.The kitchen is complemented with floor to ceiling windows and a patio door providing direct access to the backyard. The main floor with hardwood throughout has a living room accented with floor to ceiling herringbone tile surrounding an exquisite fireplace, dining room, and den with barn sliding doors offering the modern yet classic look. Essential for all families is a separate mud room with additional storage. 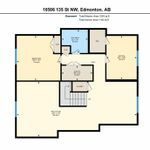 Upper floor features a spacious master suite with a walk-in closet and a deluxe five piece ensuite with a soaker tub. There are two additional bedrooms and a main five piece bathroom. A spacious laundry room with a sink and additional storage space completes the upper floor. The basement is professionally finished with upscale accents offering a games room with full bar set up and an electric fireplace, a family room, two additional bedrooms, and a full bathroom. This magnificent home is a must to see.